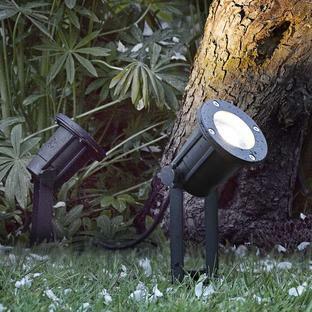 Give more directional light to the garden. 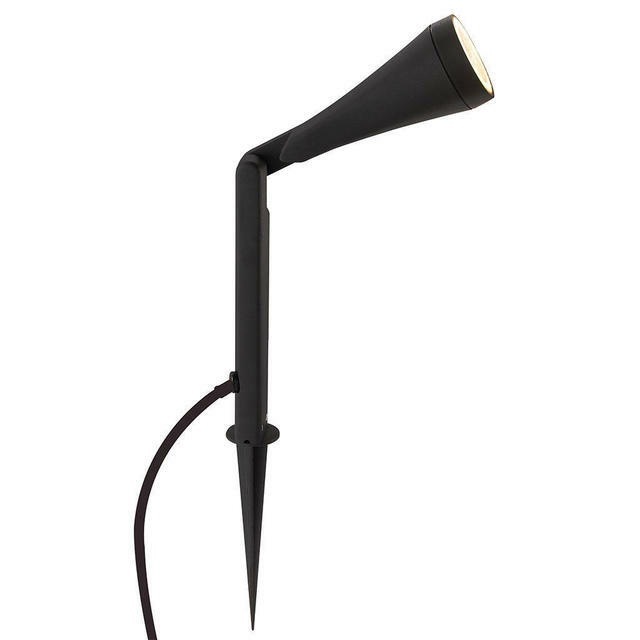 These Mono spotlight spears are made from aluminium with a black powder coated finish and have a glass lens. 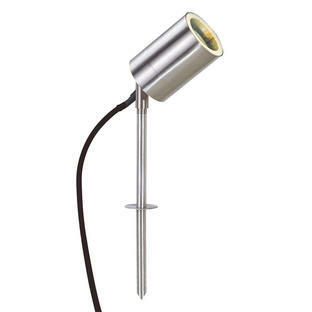 This light is adjustable so that you are able to direct the light where you require it. 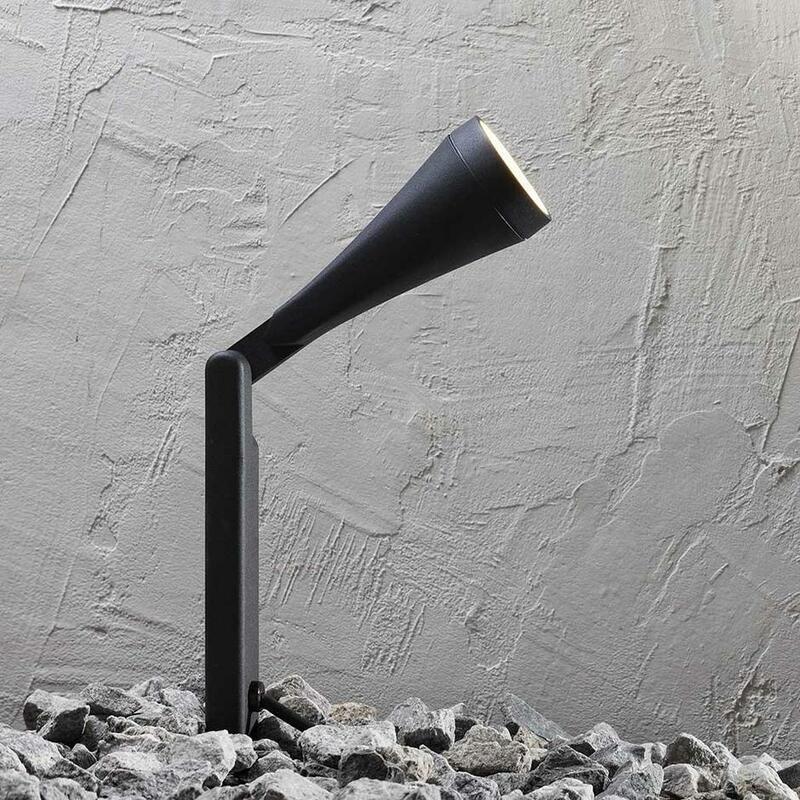 Please note that it is not possible to remove the flex on this cable. 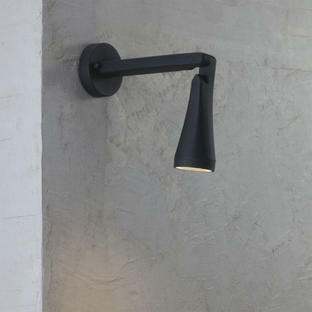 Also available in the Mono range is pillar lighting and wall lighting.